World Rugby has confirmed a qualification pathway for the teams to make it the 2021 edition of Women's Rugby World Cup scheduled to be played in New Zealand. There will be an automatic qualification for the top-ranked seven teams - New Zealand, England, USA, France, Canada, Australia and Wales - with now new European and expanded Oceania competition also included in the battle of qualification for the remaining five spots. The winner of the Oceania Women’s Rugby Championship 2019 will make it to the World Cup along with the winner of 2020 Rugby Europe women’s championship and the title winner of Asia Rugby Women’s Championship 2020. “We are committed to accelerating the development of the women’s game at international level. 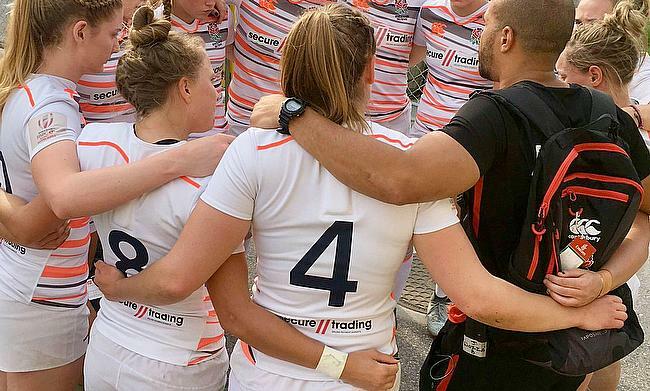 Last year we announced significant remodelling of the Women’s Rugby World Cup format to ensure that the competition continues to be as competitive as possible, while also continuing to engage fans worldwide," said World Rugby chairman Sir Bill Beaumont.